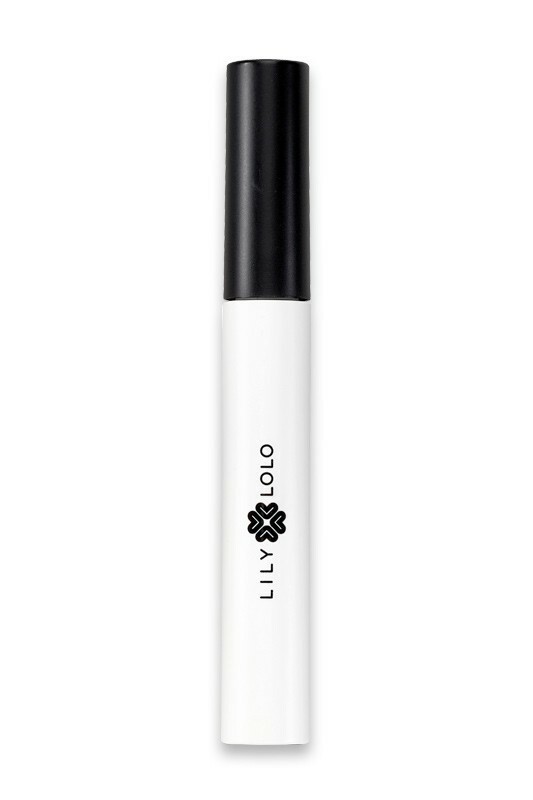 Lily Lolo Natural Black Mascara gives to your lashes volume, length and defintion for a beautiful panoramic look ! Its vegan formula is free from fragrance, silicon and alcohol, for the highest tolerance of sensitive eyes. Liven up your eye lashes with intense black colour in a flash thanks to its wide wand and quick-drying texture ! How to magnify your eyes with a natural black mascara ? 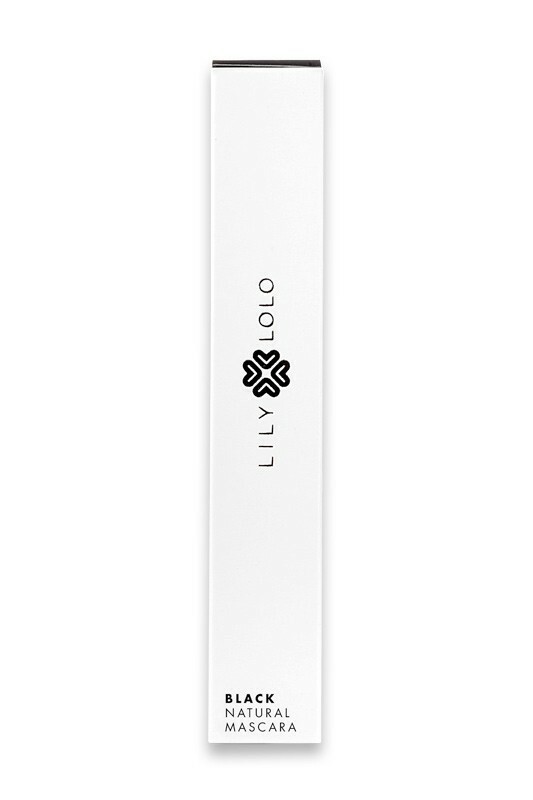 Apply LILY LOLO Natural Mascara at the base of the lashes, using light zig zag strokes with the brush, working up to the tip. This technique helps to separate the lashes and create a splendid panoramic effect ! For more drama, add a second layer before the first one gets dry. No parabens, no nanoparticules, no harmful and toxic chemicals, no bismuth oxychloride, no synthetic colourants, no fragrance, no conservatives. No animal grease. Made in Italy.